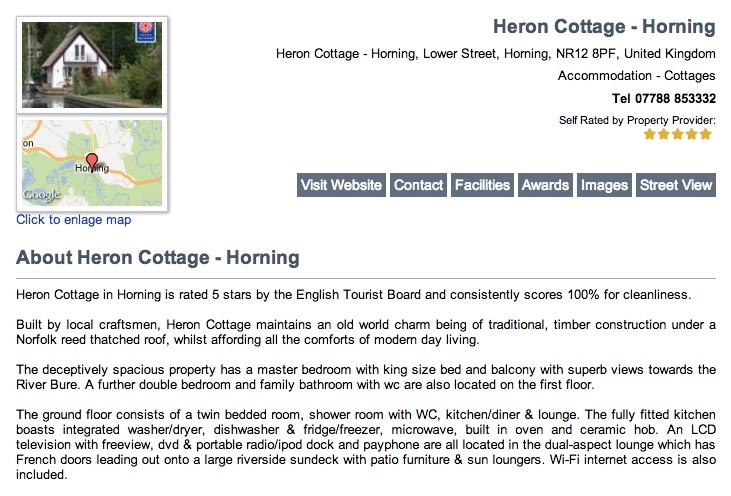 More than a listing, the state of the art www.visitnorthnorfolk.co.uk directory delivers massive marketing potential to your finger tips. There are several ways to advertise your business on www.visitnorthnorfolk.co.uk. From only £60 + VAT per month.